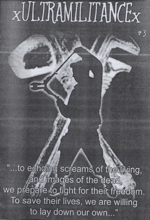 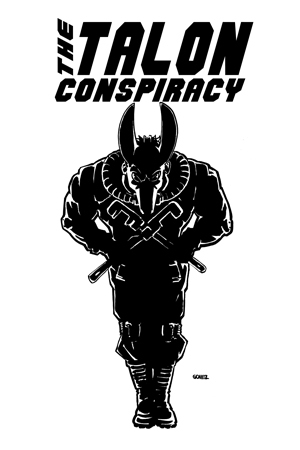 Editors note: The TALON Conspiracy endeavors to archive the best, most complete copies available of all publications in our collection. 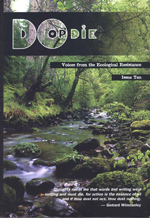 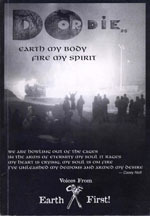 Although Against All Odds had previously been posted on March 14, 2011, we have since found a higher quality copy from the original publisher. 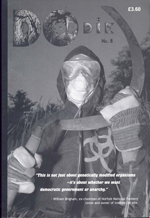 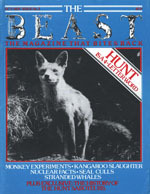 Our first posting had been a Canadian reprint with bad generation loss that was also missing several photos printed in the British edition. 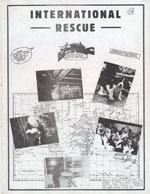 The Canadian version can still be found here. 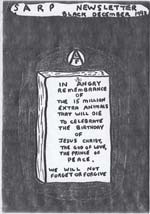 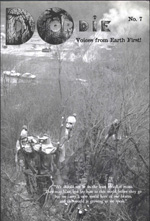 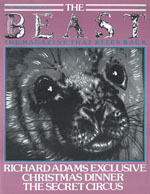 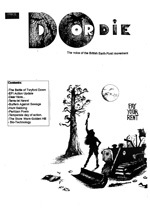 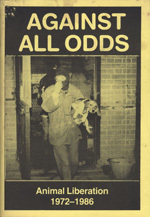 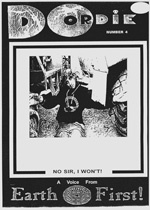 Originally published in England as a book 25 years ago, Against All Odds was regularly distributed in North America as a low cost zine. 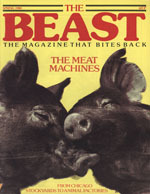 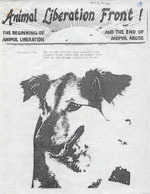 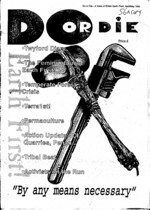 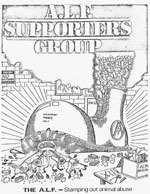 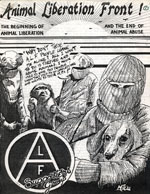 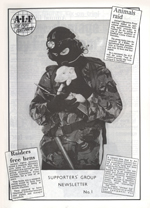 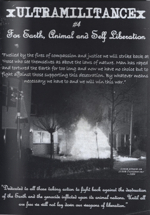 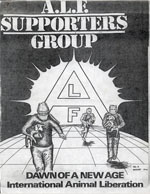 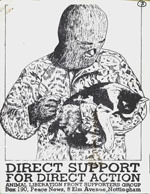 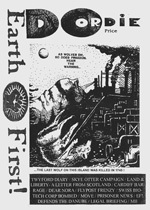 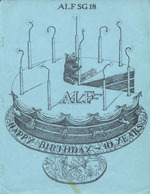 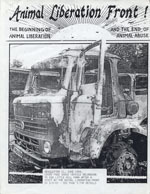 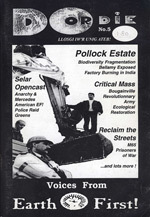 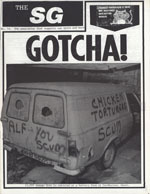 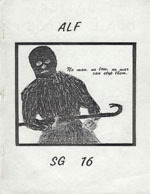 It remains one of the best publications documenting the rise of the Animal Liberation Front and the Animal Liberation Leagues in England. 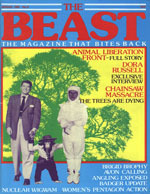 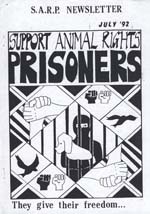 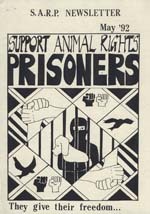 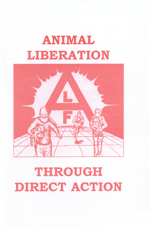 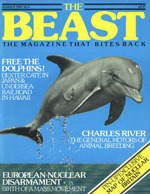 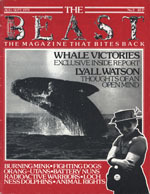 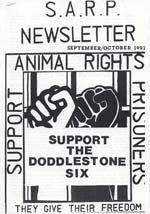 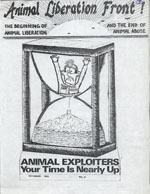 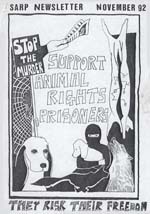 In many ways, the 1980s was the high water mark of the Animal Liberation movement. 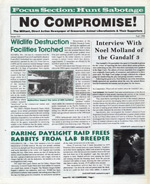 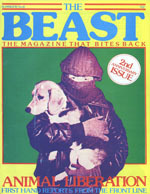 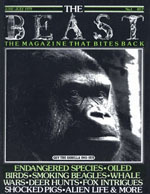 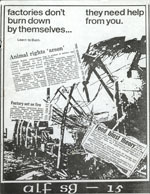 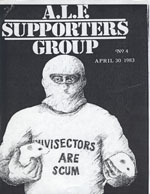 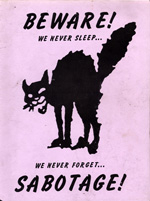 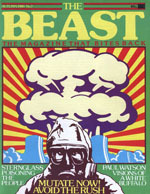 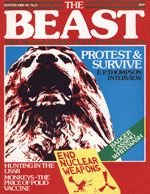 In 1984, thousands of people in England participated in direct action against vivisection, staging large scale raids against six labs. 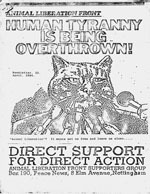 Multitudes of people would overwhelm security in broad daylight and remove the oppressed creatures inside, often causing minor damage along the way and taking out valuable footage which was used to grow the movement. 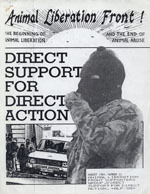 Many dozens of arrests followed these raids, but it is arguable that police response was not the cause of death of this mass militant movement taking shape in the UK. 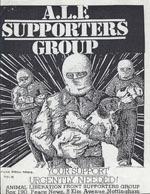 Around this same time we saw the emergence of groups such as the Hunt Retribution Squad and Animal Rights Militia. 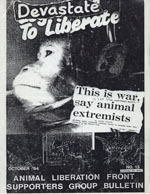 Rather than rejecting the idea that animal rights activists were fanatics, HRS and ARM embraced that term and seemingly reveled in the negative imagery presented by the media. 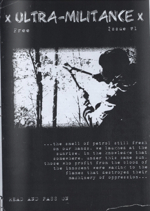 The Hunt Retribution Squad went so far as to release images of masked activists wielding clubs, chainsaws, and even pavement cutters. 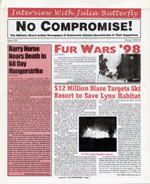 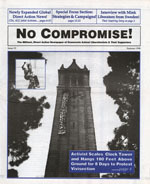 The front pages of newspapers widely reported on threats made by HRS to harm hunters if they attacked human opponents of hunting. 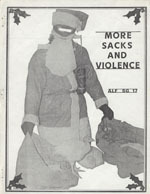 In the end these counter-assaults never took place, but the damage was done. 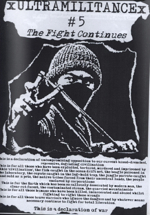 This type of macho posturing was repellant to many in the movement, and it provided great fodder for the police, courts, and conservative PR teams to use in the war against direct action. 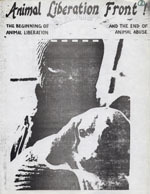 Certainly, the few acts of violence taken by the Animal Rights Militia could not outweigh the value of the mass raids and rising public consciousness taking place in England at the time and largely contributed to the recession of a growing struggle for non-human emancipation. 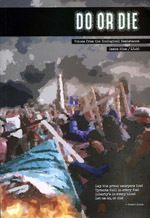 Written in accessible language and unafraid of nuance, its tactical analysis and historical documentation remain valuable to this day. 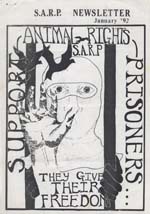 Against All Odds is essential reading for the modern animal liberationist.